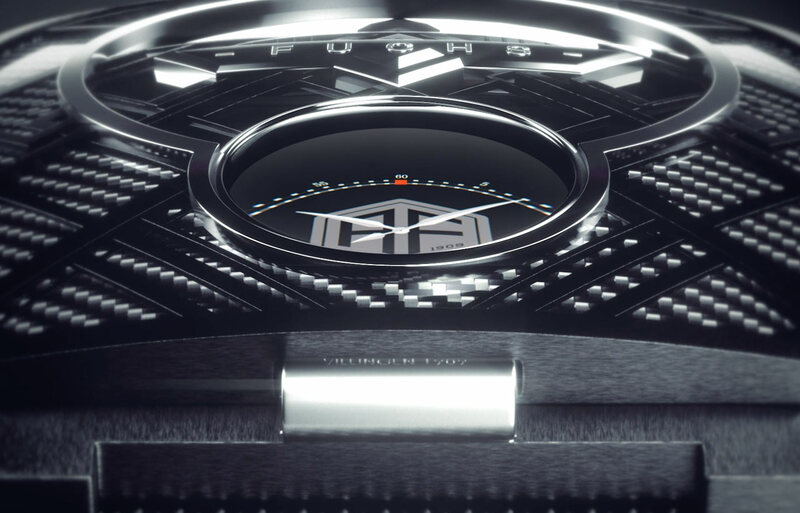 The owners of the Fuchs Smartwatch patent came to The Creative Bar with a simple, but amazing idea. 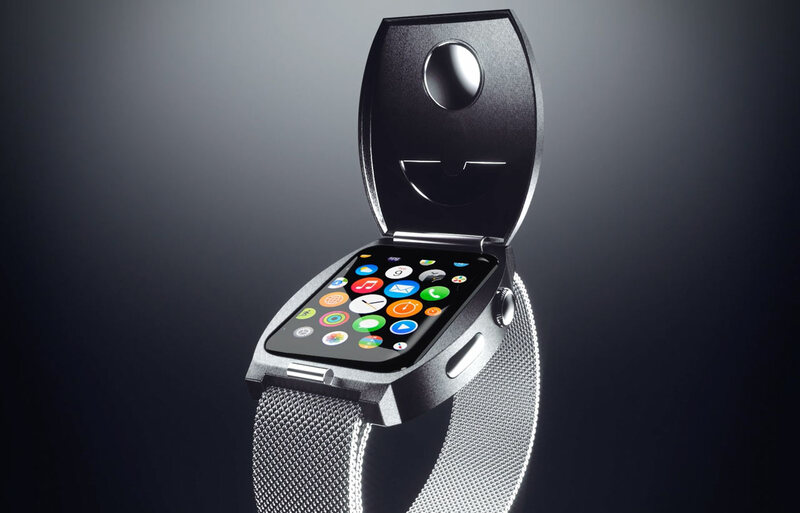 With the release date of the iWatch well on its way, the client saw a need in the market—just like any other Apple product, the watch needed a case. But while anyone can throw a rubber bumper on something, what would best service those looking for something more luxurious? 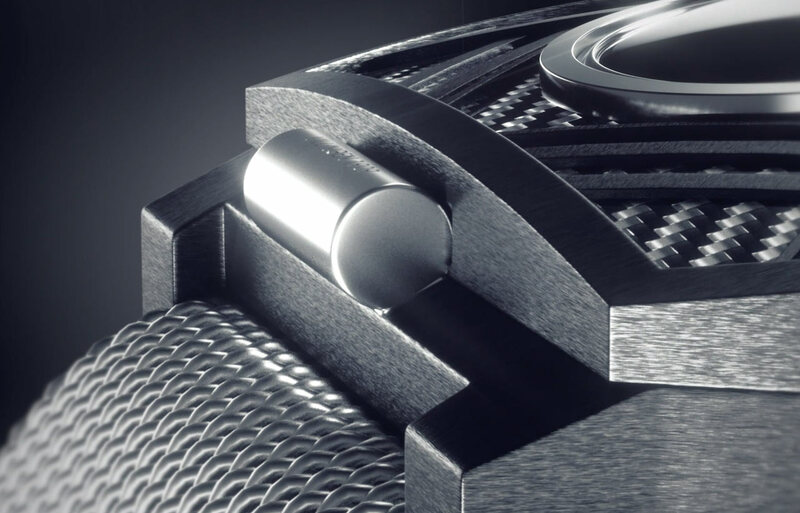 And while they were on that topic, what about consumers or traditional high-end watches who wanted to join the world of technological time pieces but preferred the craftsmanship of their Swiss counterparts? 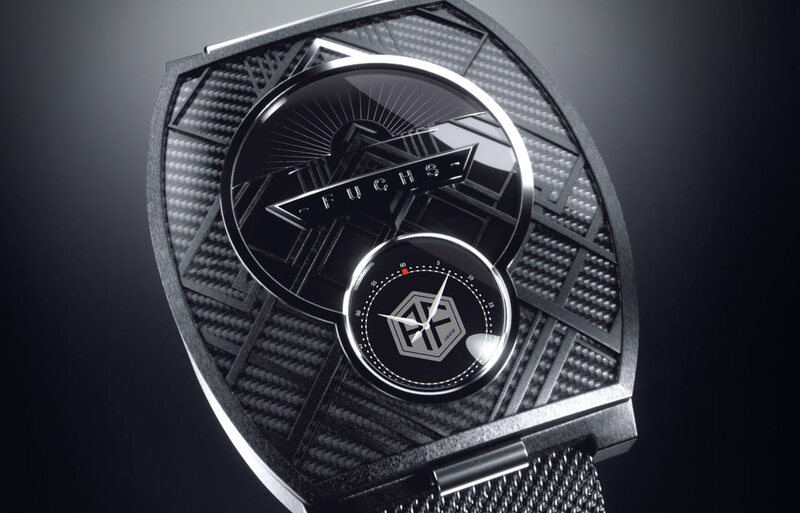 Fuchs took inspiration from the traditional pocket watch and developed their patent—a re-machined and fully encased iWatch with a hinged lid. Now it just needed a face as ingenious as the concept itself. Based on the client’s sketches, The Creative Bar went to work on a design that brought extravagance to the table without diminishing the advantages of this new modern product. They began with 2-dimensional illustrations, then added depth and texture. Together with the entire team, The Creative Bar developed an incredible 3D video for investors. Today, this patent is on sale and is expected to bridge the gap between watch collectors and technological enthusiasts.